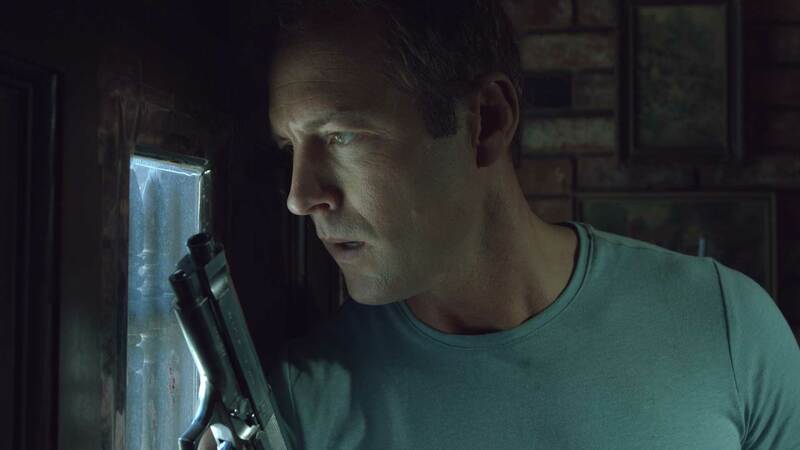 Click here to learn more about the excellent cast of The Pinch. Click here to learn more about the excellent crew who worked on The Pinch. 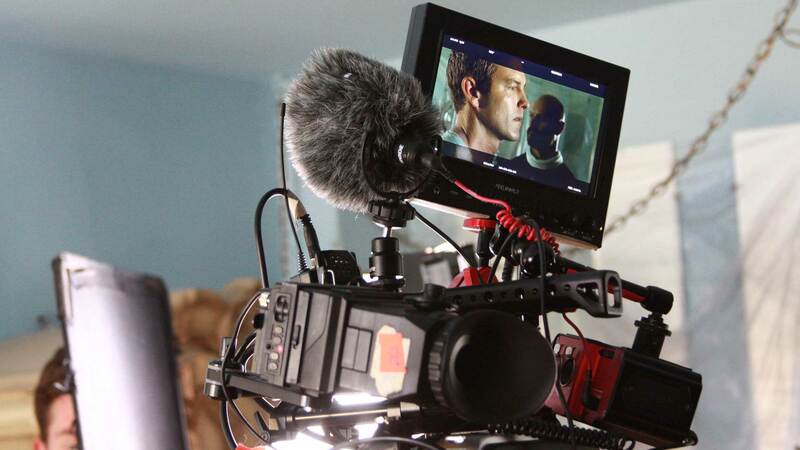 Click here to view production stills from The Pinch. Click here to view behind the scenes videos and images from The Pinch. 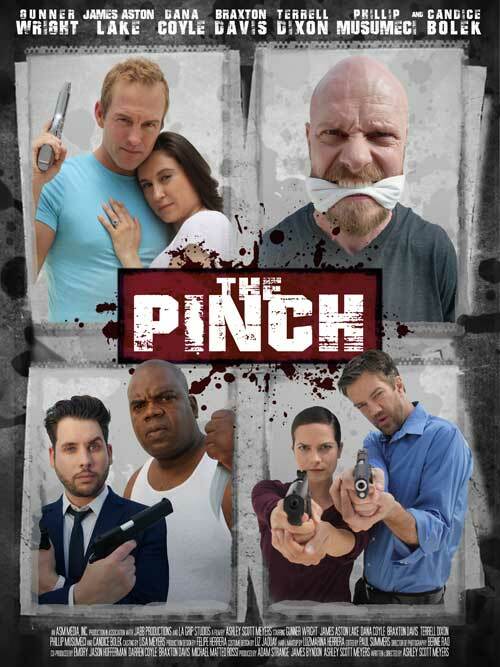 The Pinch is a feature film starring Gunner Wright and James Aston Lake and written and directed by Ashley Scott Meyers. It is currently in post-production and should be finished in early 2017.